North Pole Stroll in Athens Alabama Each year Big Spring Memorial Park in Athens AL. is transformed into a winter wonderland. The seven-foot beautiful Frasier Fir trees are decorated by members of the community, local businesses and civic groups with green-friendly solar-powered LED lighting. This environmentally conscious framework spans also in the signage and walking path throughout the park. This Christmas gift began as a means to bring families together during the Christmas holidays. 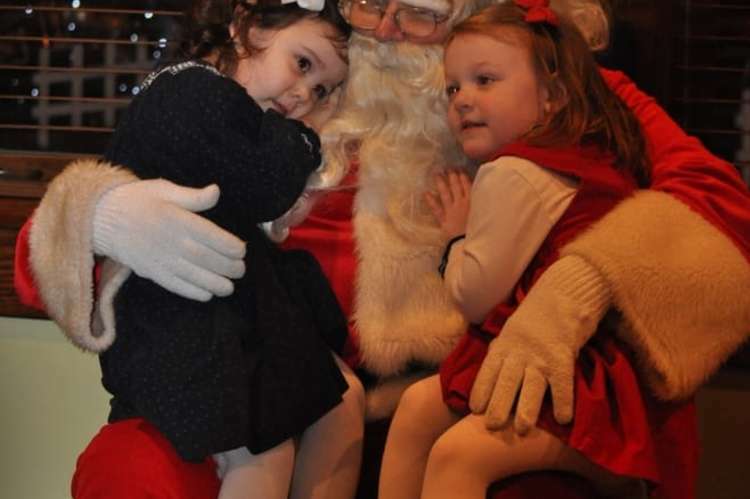 Received as a holiday hallmark event, the North Pole Stroll is open to the public daily December 1-31 until midnight. Admission is free. 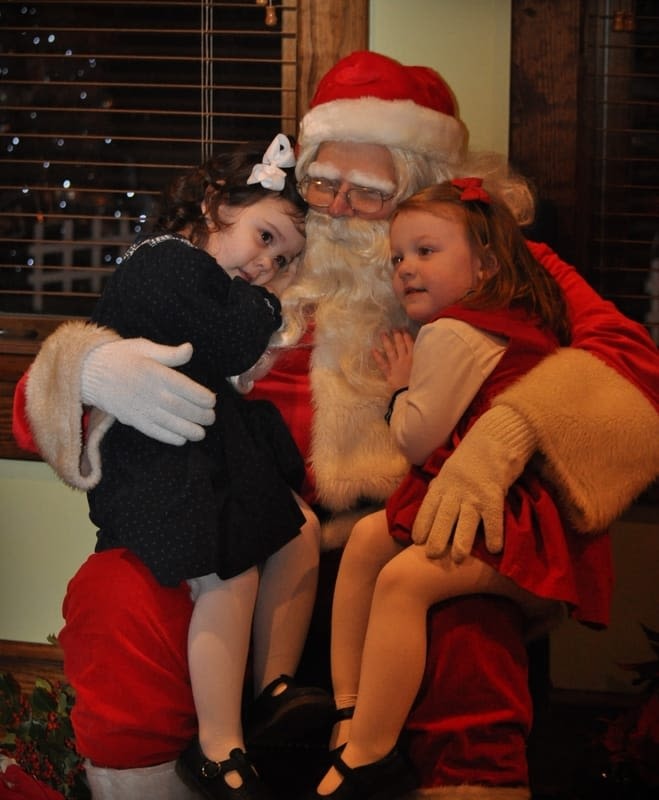 Santa also makes a visit for children to tell him their wish-list and photos are taken with the jolly ole man. Afterwards, Santa rallies everyone together for a reading of “Twas the Night Before Christmas.” For more information including a sponsorship form, go to www.VisitAthensAL.com/north-pole-stroll.html or call 256.232.5411.